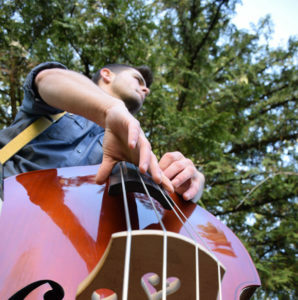 Aidan Goheen has been playing music for nearly eleven years and teaching for six. 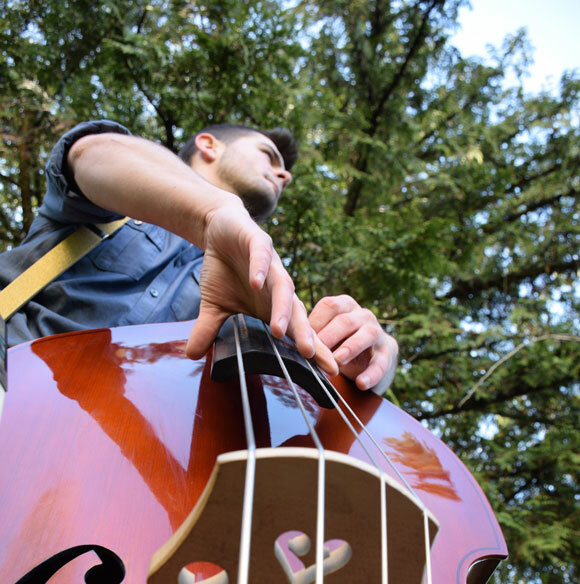 Primarily working as a bassist, Aidan has split his time between playing in both Calgary, AB and Vancouver, BC. He has played with groups such as The Calgary Stampede Showband, The Terabithia Times, The Sweets and fronts the Vancouver based Ska/Punk/Reggae group, Big Madge, as well. Aidan recently graduated from Capilano University studying jazz education, and is fascinated with how people learn music.